Have you ever wanted the opportunity to drive around in your own luxury car? Act for Kids draw 71 could see you drive away in your very own instantly seductive Mercedes-Benz C300 Coupe, valued at $95,746.98 RRP. 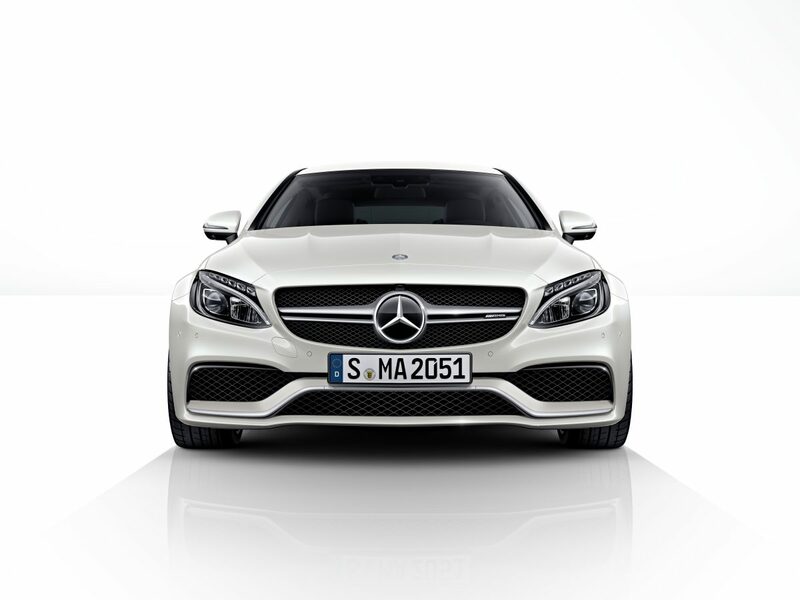 This car embodies an athletic, ultra-modern luxurious style on any road. The prize also includes up to $2,500 towards CTP insurance and registration. This also includes accommodation and either flights to pick up your vehicle, or transport the vehicle to you. Mercedes-Benz prizes are delivered ex Brisbane, Australia and are not transferrable or redeemable for cash. First prize value: $98,246.98. Act for Kids is an Australian charity providing free therapy and support services to children and families affected by child abuse and neglect. At 13 years old, Aiden played the parental role in his relationship with his dysfunctional mother. When Act for Kids first met with Aiden, he was struggling with anxiety and his mother’s health and capacity to cope. With help and assistance from Act for Kids, Aiden is now able to live a normal childhood. When purchasing a ticket in an Act for Kids draw, not only will you be going in the draw to win a luxury car, but you will also be providing kids like Aiden a positive future. When purchasing a ticket in an Act for Kids draw, not only will you be going in the draw to win a luxury car, but you will also be providing kids like Aiden a positive future. Each $50 ticket offers a 1 in 9000 chances of winning! Want more chances to win? Why not purchase a ticket book, that will not only give you more chances to win, but will also give you the chance to win some additional prizes including the choice of a holiday voucher or platinum bullion. Buy a lottery ticket today and give kids like Aiden a positive future.